If you’re craving for Chinese food, Hap Chan is readily available in various branches nationwide. Be ready to wait though as waiting time takes about 15-20 minutes. It’s quite justifiable though considering the plating presentation and the sumptuous food served. 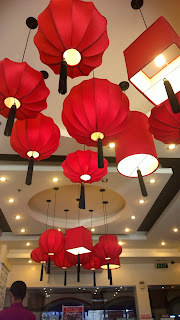 The ambiance is also inviting that you'd be preoccupied looking around while waiting for your meal. 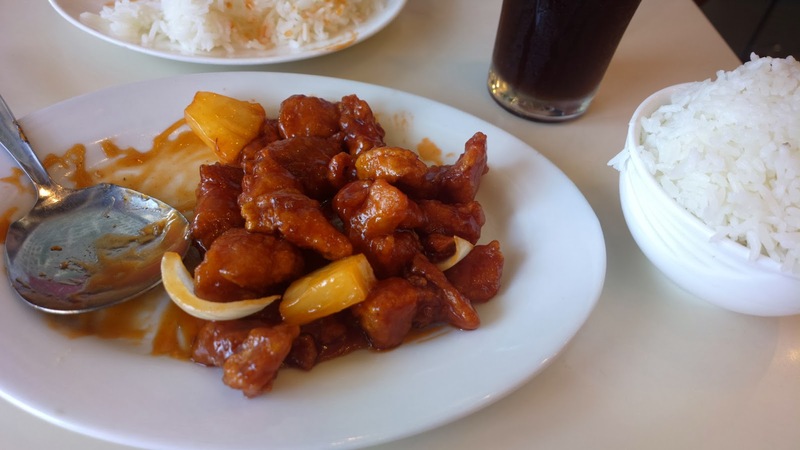 Hap Chan serves several Chinese dishes including dimsum, classic Chinese dishes, rice & noodles, congee, roasted meals & veggie, seafood, hot pot & soup, appetizers, and desserts. A complete list of the menu as well as other information including branches and franchising opportunity, visit their website www.newhapchan.com.